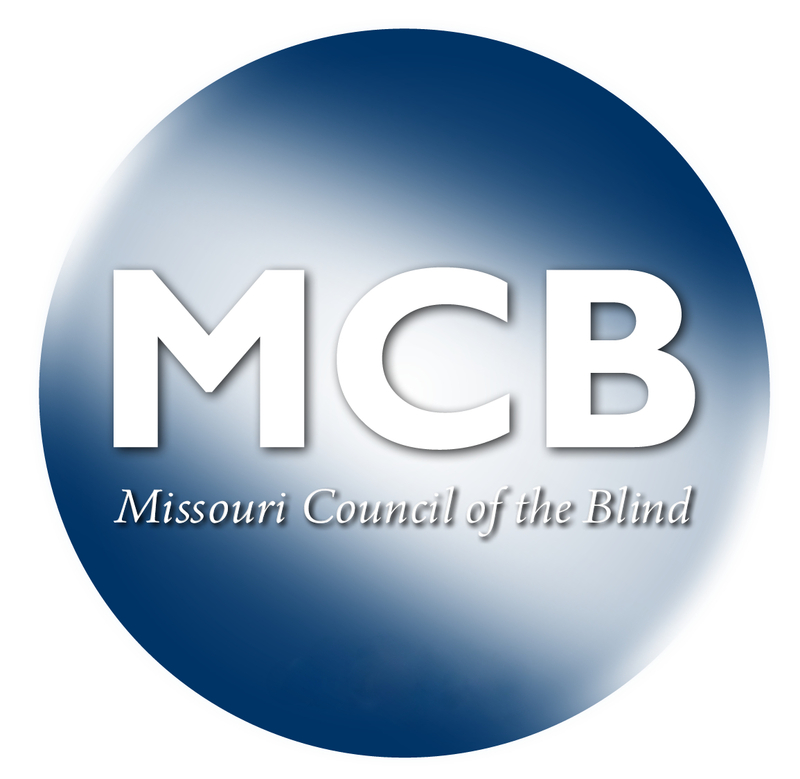 After almost 12 years of court battles, litigation and negotiations we have finally came to a settlement in the blind pension law suit with the state of Missouri. In the settlement, We settled for 21 million which is 5 million less than what the state owed us. We forgave part of the interest in order to allow recipients to receive their money earlier as opposed to later. Post cards will be sent out Friday, March 2, informing blind pensioner's of this decision. If you currently receive the blind pension you won't need to do anything. If you had been on the blind pension sometime since 2001 but are no longer on it, we will be notifying you as to what to do. We are hoping that recipients will be receiving a one-time payment of what is owed to them in the first quarter of 2019. We aren't sure, but we don't think anyone will receive any more than $3,000.00. There will be a court hearing on March 30 in the Cole county court to finalize this settlement. We will post more news as it becomes available.